FREE DANCE WORKSHOPS TOMORROW !!! As we draw near to the start of a new semester of dancing, I want to invite you all to 2 free workshops taking place tomorrow at 6 & 7 pm., respectively. 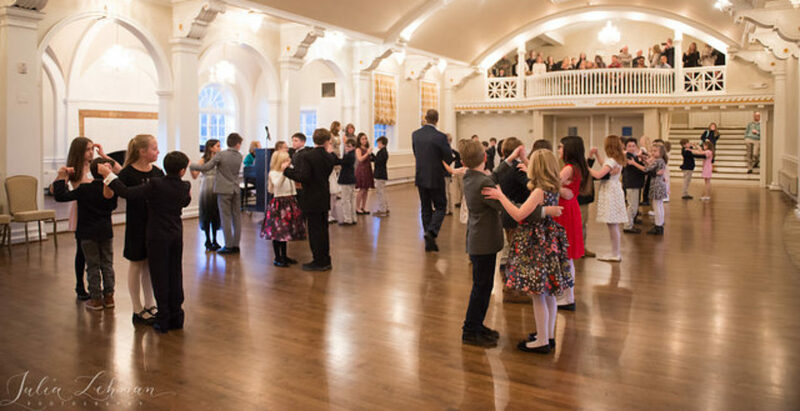 These limited space offerings are for you as alums and friends of the dance! Have you ever had a private dance lesson? Personal instruction can really make a big difference in your progress, and cut down significantly on the time you need to do it. Imagine better dancing…sooner!! That’s right, folks…better AND sooner. Right now , and until June 15, 2017, private sessions are half price for new private clients when you sign up for a minimum of 3 sessions! Bring a buddy to each of your paid sessions, OR get the double the lessons you pay for! It’s just that easy. Send me an email, or call 267.972.3672 to schedule your private sessions NOW, and see the difference personal attention can make for you! It’s time to remind you of some upcoming events taking place in the very near future you may want to know about. First, Salsa 3 will be held this Saturday night 6 p.m., followed by Salsa 1 at 7:00 p.m.
Salsa beginner 1 is now full, and enrollment is CLOSED, but we still have not yet reached capacity in the level 3 class, for those who are interested. Beginner Rueda de Casino will return in the Spring, but if you are already a strong leader in Salsa, and are looking for a challenge, stop in to my advanced Rueda de Casino class on Wednesdays at 8 p.m. this class runs weekly. Beginner Bop is about to enter its 3rd week on Sunday at 7 p.m., which is our regular meeting time. Next week, previous beginners who are interested in taking Bop 2 in the Spring are invited to join in for a refresher beginning next Sunday at 7 p.m. Space is very limited, so please only attend if you wish to enroll in Bop 2, and are ready to do so at the first refresher. Information on the details of the session will be shared immediately with enrollees, and will be coming soon to the web site. Finally, come and join us on Saturday, April 8 at 9 p.m. as we bring the Latin flavor to PB’s Diner & Tap House! (corner of Delsea Dr, & Greentree Rd. in Glassboro, NJ). Join me, and help to welcome PAPO GELY y Su Orquesta to the stage! There is NO COVER for this live music and dancing event, but there will be FOOD & DRINK SPECIALS all night long! We’ll have a Salsa dance performance, along with a chance for you to dance, as well… of course! First, I want to thank all of you who braved the elements on Saturday to come out and support Salsa Caliente. On behalf of The Painted Bride Art Center family, Jesse Bermudez and myself, a heartfelt thank you. Shouts out to the ladies of the Caliente Crew, AKA Lucy, Lisa, Brenda, Aileen & Madi. You ladies killed it and kept it HOT! Shouts out to Maria Santa, our chef, who made the tasty pernil, arroz con gandules, & alitas! Sooo good! And Thanx to Anthony Colon y Su Orquesta for the fabulous Salsa! Good times! Salsa beginner 3 begins tomorrow at 7 p.m. Advanced Rueda continues to be held on Wednesdays at 8 p.m.
Beginner Rueda takes a break for this semester, and gets replaced by Beginner Salsa 1, which is scheduled to start on Sat., Jan 28 from 7 to 8 p.m. Beginner. 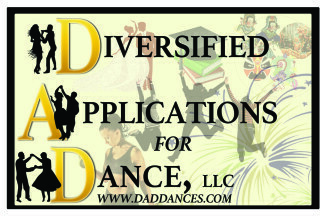 Salsa 2 will be from 6 to 7 p.m.
http://daddances.com/flacos-dance-factory/ then print your receipt, bring it to your first class and exchange it for your class pass. get two extra classes with the purchase of your pass. Please also pass this information on to anyone you know who would like to have it. Don’t forget, the Valentine’s Day Edition of Salsa Caliente is set to pop off on Saturday, February 11. Don’t miss this one!! Hasta la Pista, mis amigos! Don’t miss the next Salsa Caliente at the Painted bride Art Center Saturday, February 11 2017…The Valentine’s Edition is gonna be hot, hot, HOT!